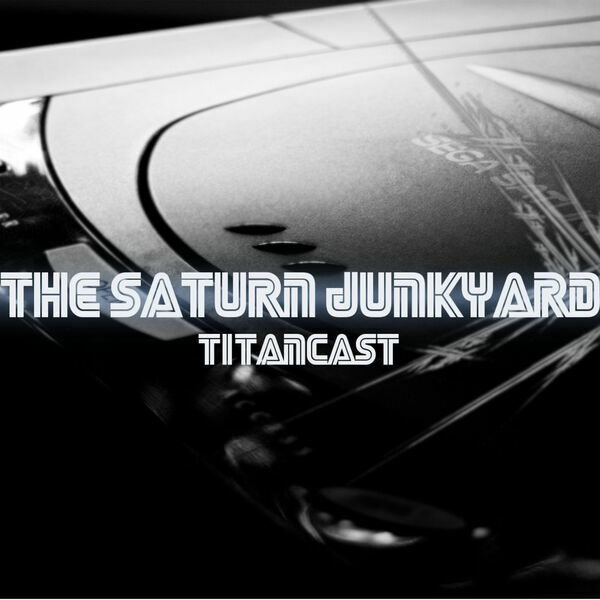 In this episode of TitanCast we go over each of our "Building A Saturn Library On A Budget" list. The team was tasked to find seven titles, all under $200, that would make a decent beginners library. This is part one, three of our seven of our titles. Stay tuned for part two in a few weeks.